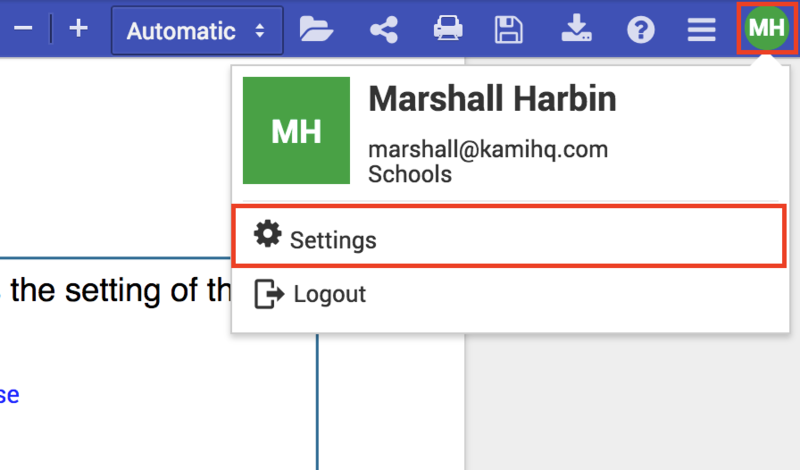 Browser notifications will allow you to receive notifications from your browser whenever new annotations are made on your PDF. You can enable these by selecting the Profile icon in the top right, and then selecting Settings. 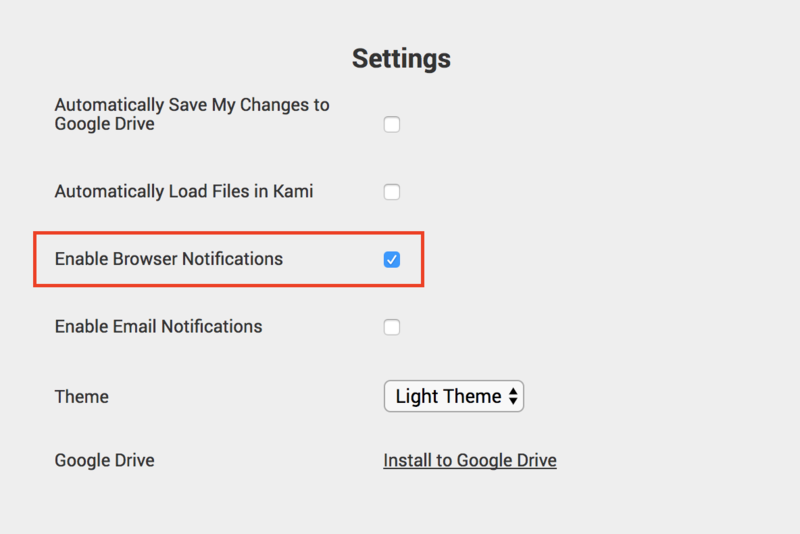 Next, make sure that Enable Browser Notifications is ticked.